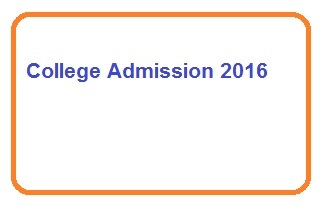 Looking for WB general college admission 2016 notifications? Follow this page to get complete information on district wise undergraduate college admission in year 2016. On the 'Link to admission notification' column you will get a link button (after the notification is being published by the college). Click on the button to view details of college admission notification - online application of admission form, last date of submission of application forms for admission to B.A., B.Sc and B.Com courses (pass and honours) courses in 2016. 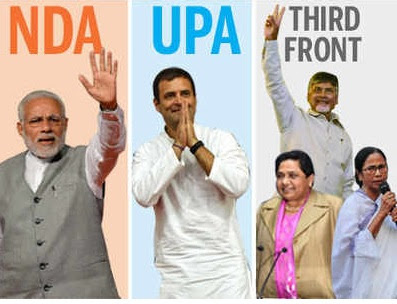 Eligibility criteria and selection procedure, total number of seats etc. are also available in this site. Online application starting and ending dates are also provided in this page. On the 'Merit List Status' column, link buttons will take you to respective college merit list publication pages from where you will get subject wise merit lists.